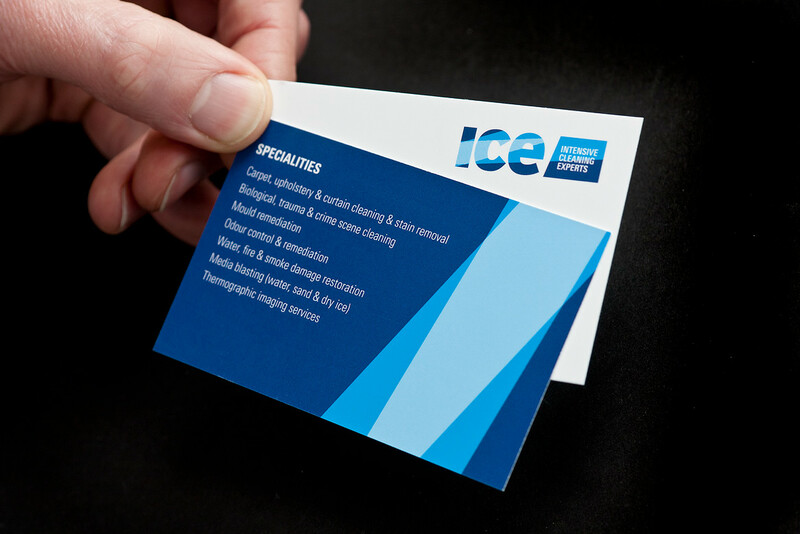 ICE (Intensive Cleaning Experts) are a start-up business with ambitions on becoming market leaders. 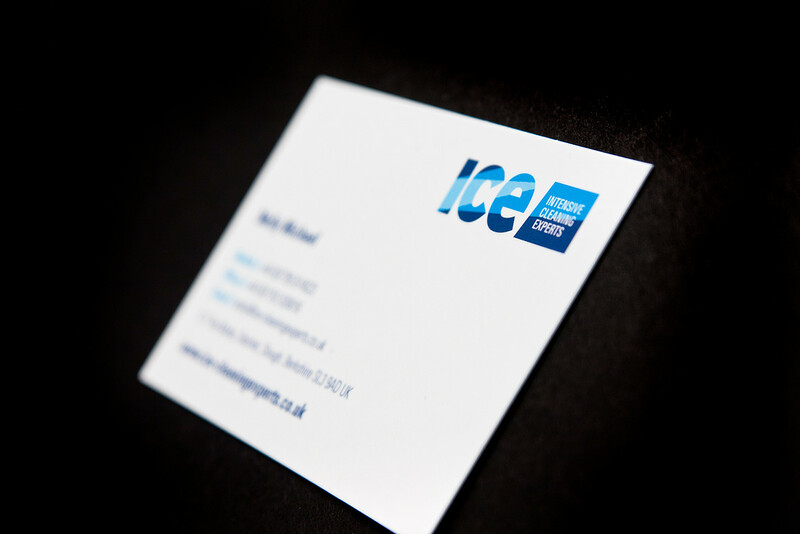 Part of their marketing strategy was to implement a visual identity that would get noticed and express themselves as specialist cleaners. 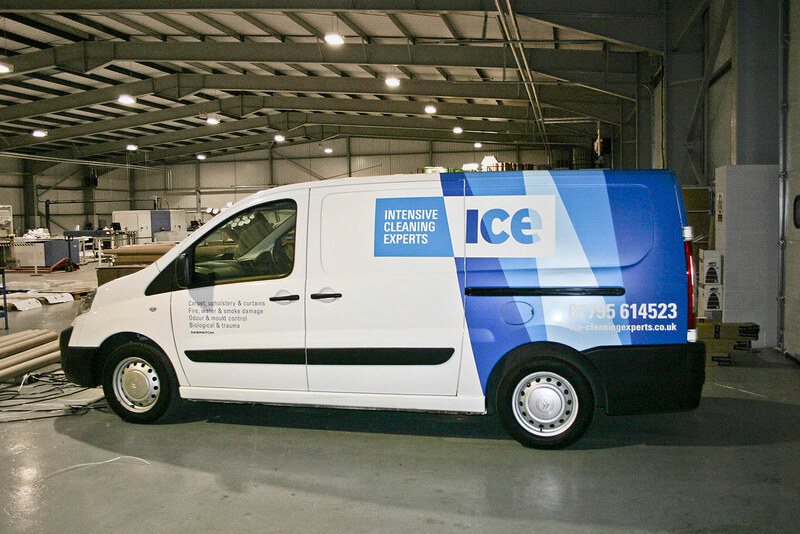 The identity had to be flexible to work across a range of applications, including van livery, uniforms, printed stationery and online media. The striking livery has acted as an effective form of mobile advertising. 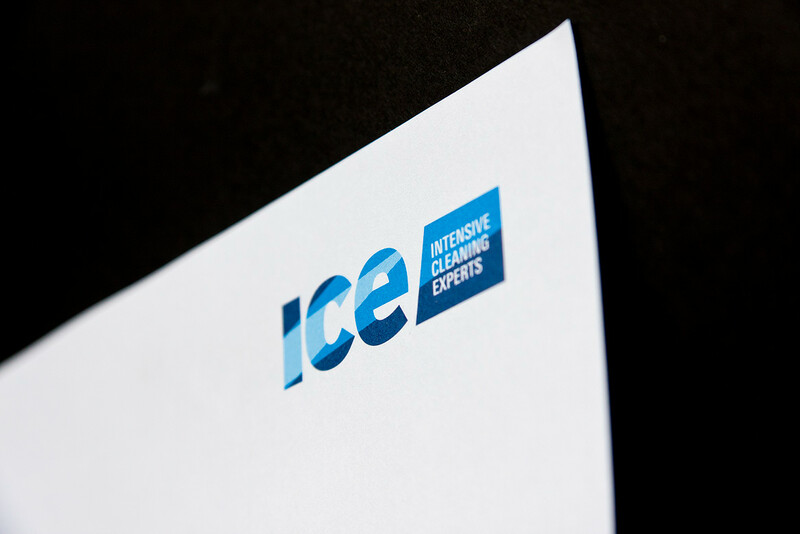 Their identity has helped to quickly establish ICE as a brand to be reckoned with in a competitive market.